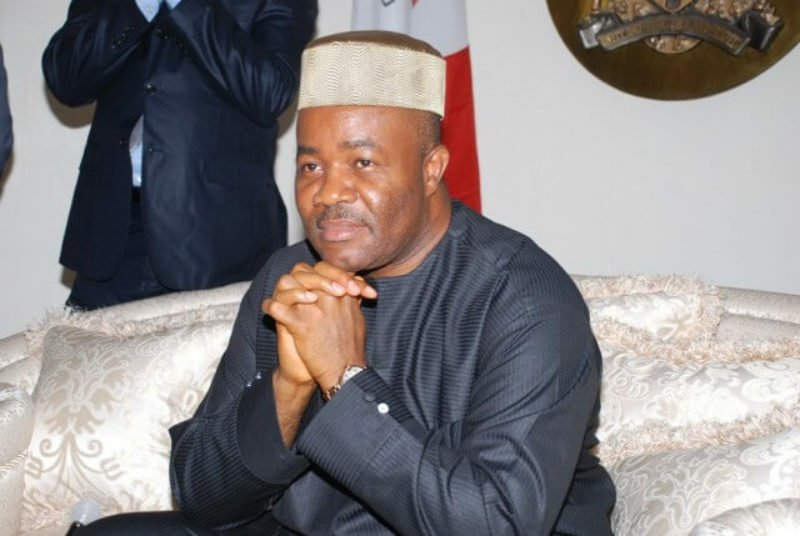 While warning Christians, especially youths against unnecessarily meddling in politics, the PCYN said the endorsement of Akpabio should be the responsibility of his political party, the All Progressives Congress (APC). “We call on all Christian youth groups to desist from dragging the name of Christianity to the mud in any guise. Christianity in Nigeria and the world at large is not a political organization and so cannot in any way endorse any politician for a particular political office. “It is ungodly for Christian youths to endorse aspirants and candidates. The group which endorsed Senator Akpabio for 2019 are faceless, are on their own and unknown us”, the National President of PCYN, Evangelist Timothy Nasso, said. Nasso said, “We would have kept mute but for the unsuspecting members of the public who may be misguided, misinformed and misdirected by the activities of such self-seeking individuals. The PCYN deemed it necessary to come on air and clarify certain positions of Christians in Nigeria for the overall benefit of the general public. “Christianity in Nigeria and the world at large is not a political organization and so Christians cannot, in any way, endorse any politician for a particular political office. “Senator Akpabio of Akwa Ibom State, although a Christian, like any other Christian politician in his state, can only be endorsed by his political party and or political organisations which are in tune with his political ideology and not any Christian youth group. “Any Christian youth group which is interested in playing partisan politics should resign from bearing a Christian name, and should rather form a political group to carry out such ventures.